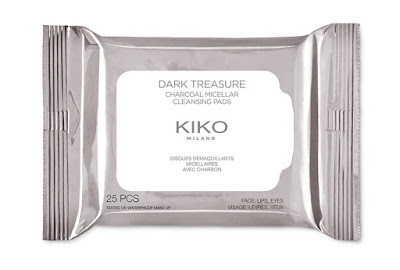 KIKO Milano launches an autumn collection enriched with charcoal and diamond powder innovative products with purifying and illuminating properties. 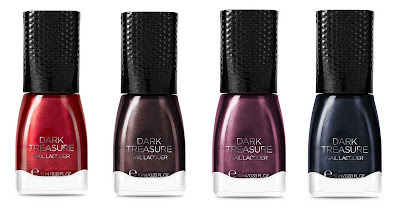 The limited-edition Dark Treasure collection is said to be inspired by the intense color play of diamonds, created to purify and cover the face with light, with a complete line of exclusive skincare and makeup products. The 2-In-1 daily cleanser and scrub is enriched with natural plant-based charcoal, known for its purifying and detoxifying properties, and volcanic black sand for an exfoliating action. A light, gel texture that feels pleasant on the skin, leaving it soft, smooth and purified. Versatile shaped micellar makeup remover pads with the purifying power of charcoal, cleanse and purifies skin in just one step while gently exfoliating the face, lips and eye contours removing all traces of makeup - even waterproof makeup. 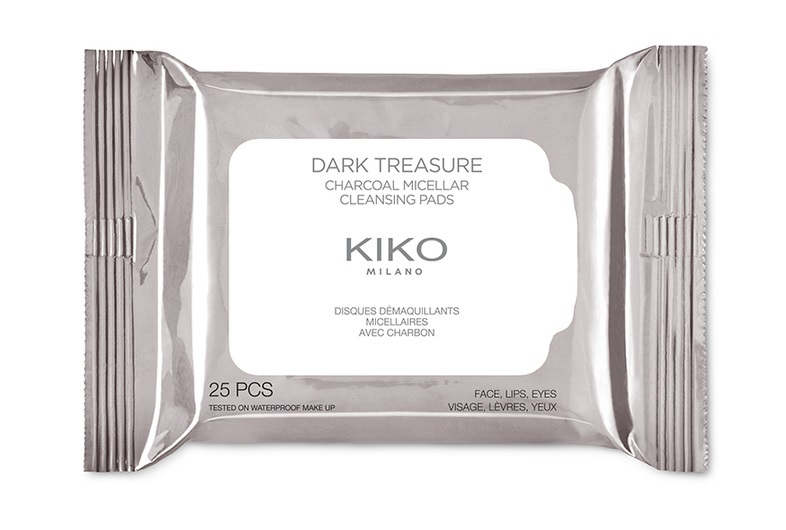 Each pad combines the efficiency of micellar technology and are enriched with natural charcoal for a purifying effect and spiraea ulmaria to help rebalance the skin. Perfecting face fluid formula enriched with diamond dust for instant brightness, hyaluronic acid and white peony extract for an even skin tone. 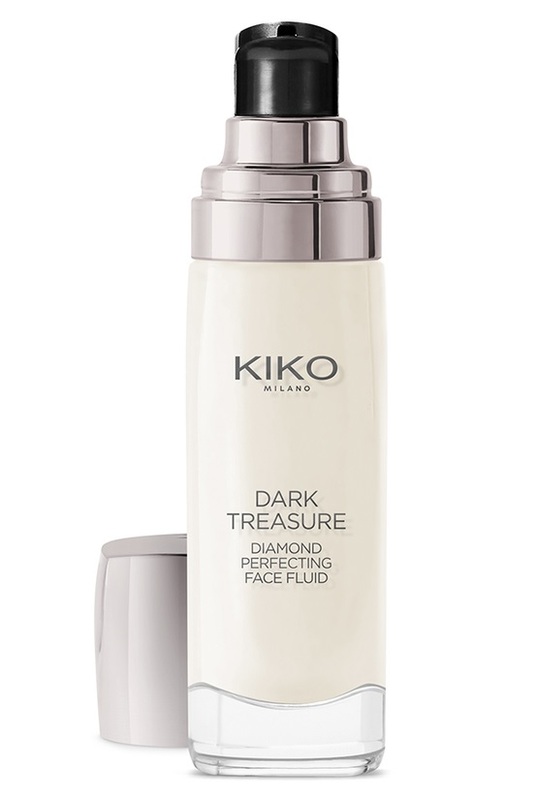 The ultra-fine, silky texture prepares the face for application of makeup resulting in a more even, radiant complexion. Dermatologically tested and non-comedogenic liquid fluid is suitable for all skin tones. A comfortable mousse even-effect eye base, ideal for coloring eyelids and making your eyeshadow last longer. The subtle colored texture gives your eyelids an even shade and minimises under eye circles in just one step. 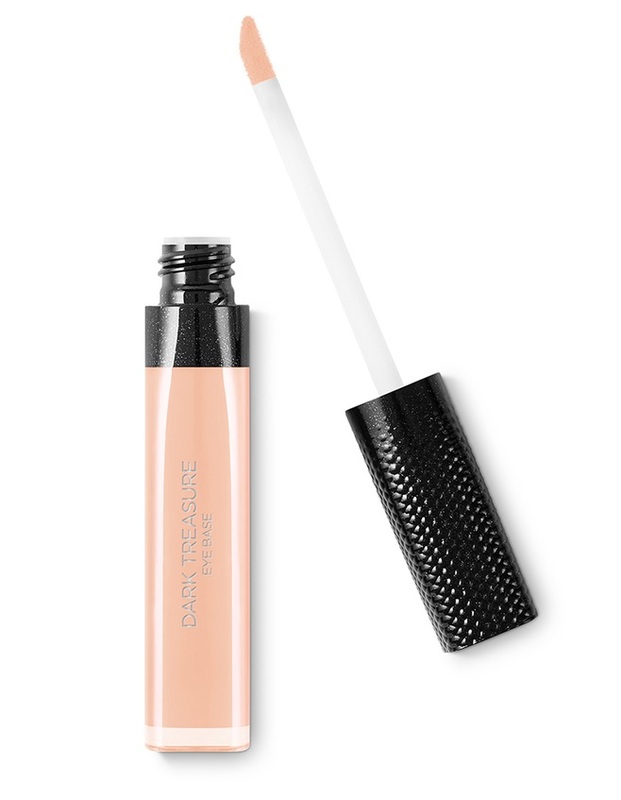 Its light, creamy formula gives the eyes a revitalised look. Eyeshadow palette with four colors in matte and metallic finishes, enriched with diamond dust, intensifies the eyes and creating eye makeup that is always different yet perfect for any occasion. The baked eyeshadow formula emphasises the purity of pigment-rich, easy-to-blend colors, enriched with diamond dust and Jojoba oil for absolute comfort on your skin. All four eyeshadows can be used dry or wet for an even more intense finish. An innovative product in terms of its technology, texture and highly metallic finish, Metal Foil eyeshadows with a foil-effect extreme metallic finish, enriched with diamond dust are smudge-free with a gel consistency and high water content for an incredibly fresh feel, are quick-drying and holds fast on your eyelids, easy and quick to apply are guarantee to give professional result in the blink of an eye. 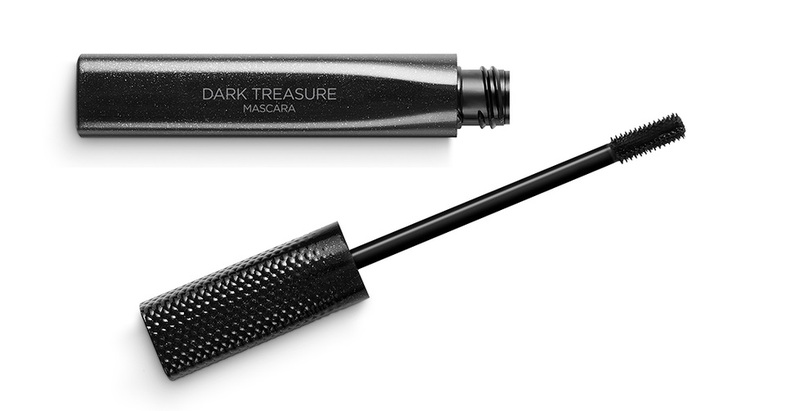 A water-resistant, intense black eyeliner pen, brilliant texture holds fast on eyelids, with felt tip that guarantees a clean, even line. Mascara for definition and maximum volume-enhancing effect, with elastic formula and mini brush, allows distribution of the mascara along the entire length of the eyelashes without leaving clumps. Formulate with castor oil that softens and nourishes. 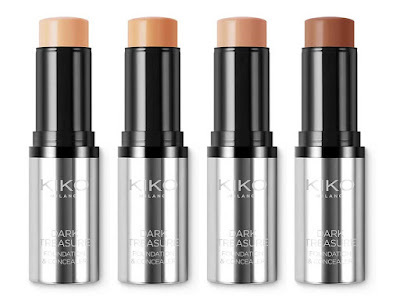 2-in-1 foundation and concealer stick enriched with diamond dust for a radiant complexion and a “soft focus” effect. Minimis imperfections, creating an even complexion in just one step. 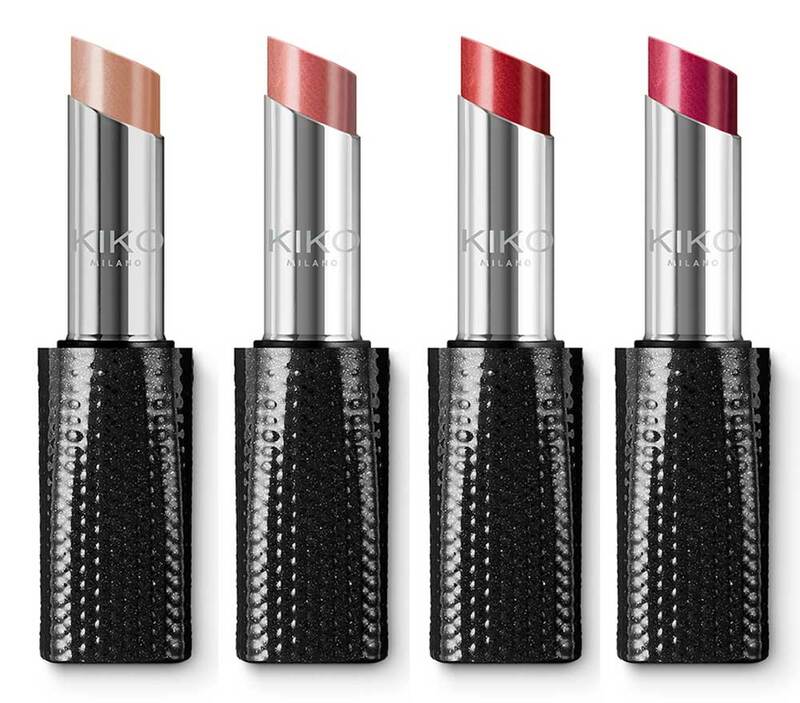 The soft, velvety texture, matte finish guarantees a flawless medium to high coverage with buildable result. The practical shape of the 2-in-1 stick makes it easy to apply and perfect for on-the-go touch-ups. 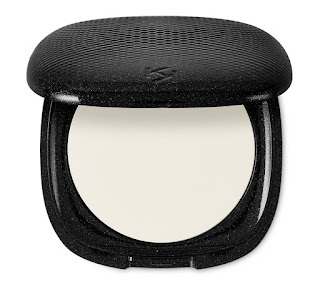 A matte-finish fixing powder with an ultra-fine, silky texture, enriched with diamond dust contains shea butter, making it feel comfortable on the skin. making your makeup last longer. 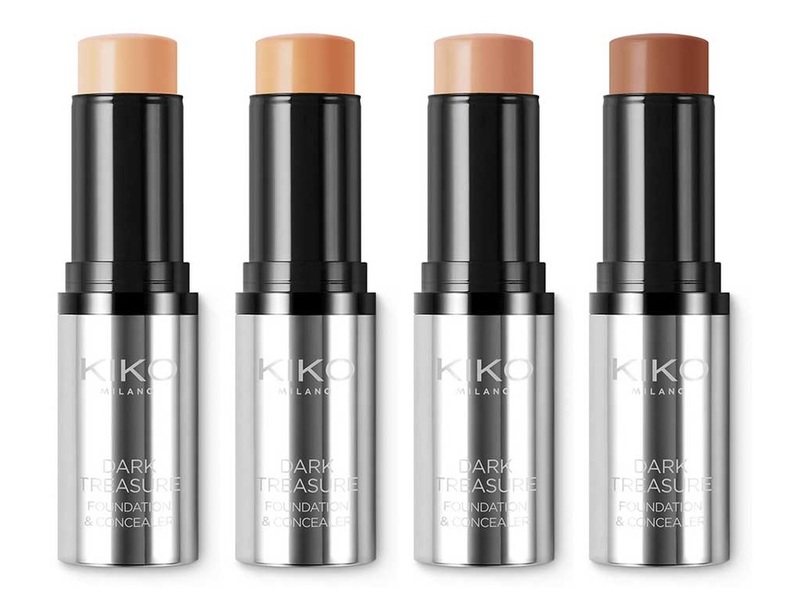 Formulated for a smooth, flawlessness complexion with light matte effect, that keeps your appearance flawless under any light. A silky, velvety, pigment-rich texture, enriched with diamond dust, delicately scented with floral notes gives the face an irresistible, natural glow. Enhancing and revitalising the complexion Dark Treasure Blush is easy to blend, allowing you to build the result from light to intense. Delicately scented with vanilla, silky-touch, ultra-fine textured bronzer is enriched with Jojoba oil and diamond dust for radiant results and an instant sun-kissed effect. 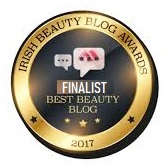 A compact bronzer in four colors, enriched with diamond dust enhances warms up the skin for a revitalising complexion. 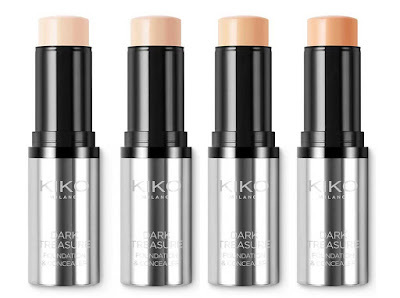 The innovative, compact formula helps to camouflage blemishes, giving your skin a natural radiance. 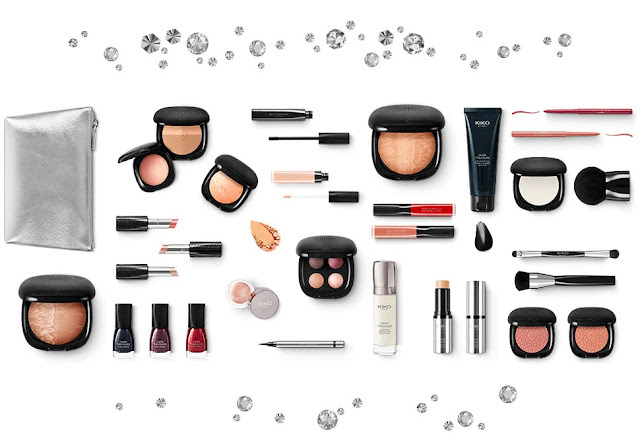 Soft, ultra-fine texture that easily blends into the skin the “four seasons” product that can be used all year round. 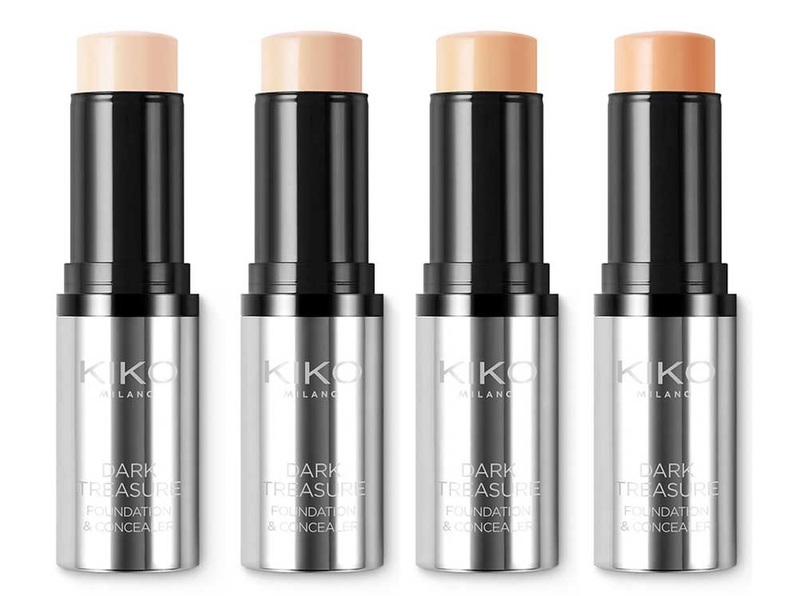 The baked highlighter for the face, enriched with diamond dust and Jojoba oil which is known for its softening properties, gives the skin a subtle radiance thanks to highlighting pearls that gives the face a unique radiance with a subtle metallic finish. With a delicate scent of vanilla and excellent color pay-off the baked highlighter blends easily onto the skin. 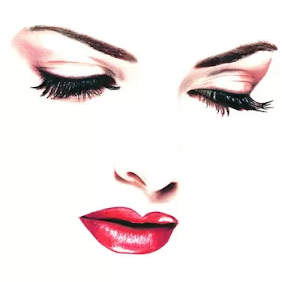 Stylo lipstick delicately scented with vanilla is enriches with diamond dust, a soft, soothing consistency for instant, long-lasting comfort and immediate, even color pay-off embellish the lips with metallic reflections to make them sparkle. 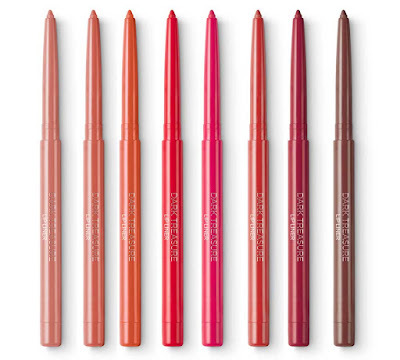 Liquid lipstick with a high-matte finish and extreme comfort gives lips a pure and highly intense color. A fluid, light, pigment-rich texture that is extremely comfortable on the lips has been tested to last up to eight hours and enriched with diamond dust. 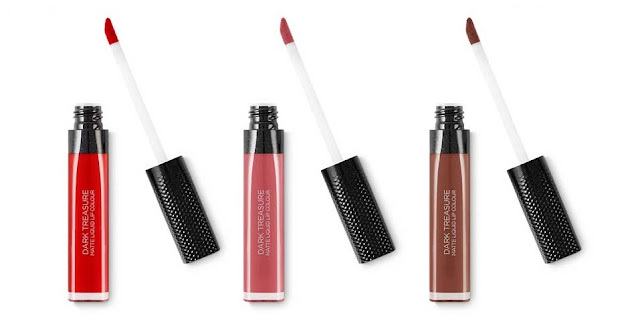 Delicately scented with vanilla, the Matte Liquid Lip is easy to apply due to a handy flocked applicator. 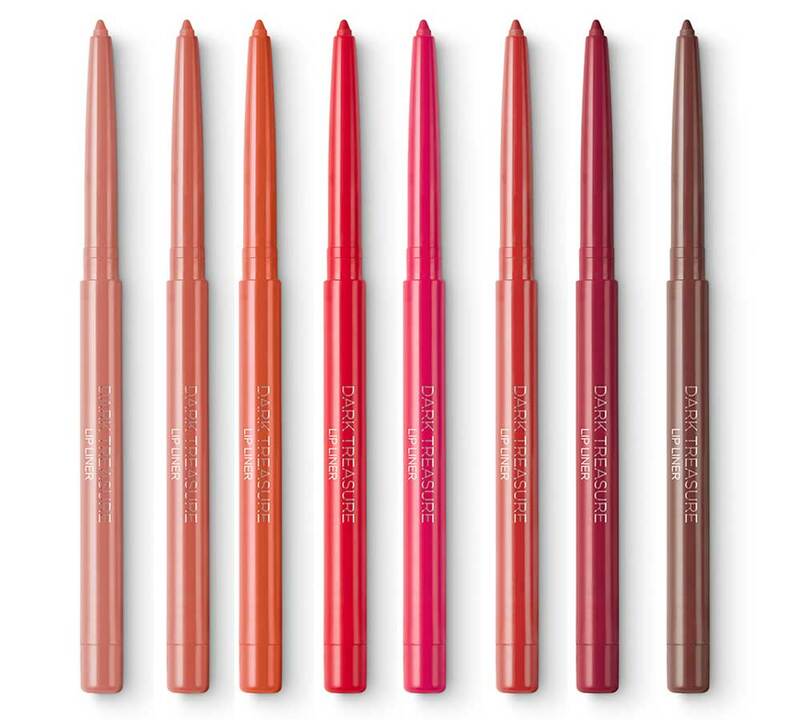 High-definition, full-coverage automatic lip pencil is a perfect match for Dark Treasure Matte Liquid Lip Color lipsticks. 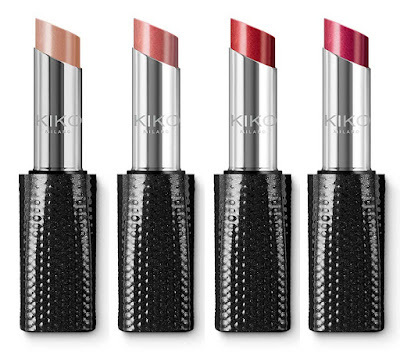 The rich pigment-formula slides onto the lips, blending extremely easily to improves the hold of lipstick and reduces the risk of smudging. Nail polish with a professional finish and super-reflective pearls that create brilliant color Pigment-rich formula with micro-pearls that reflect light to create a sophisticated blended effect. 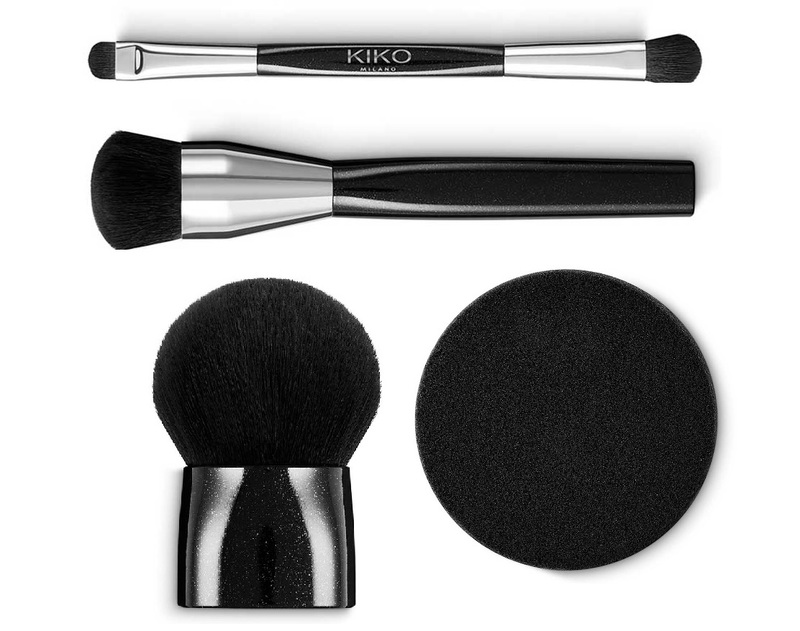 Easy to apply due to the long, rounded bristles of the brush that perfectly follow the shape of the nails. 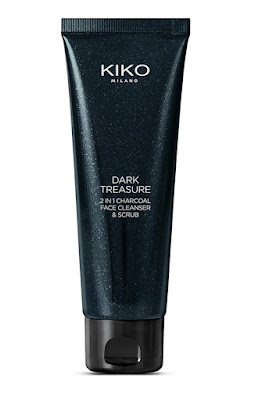 KIKO Dark Treasure Collection is already available online from the official KIKO website here!